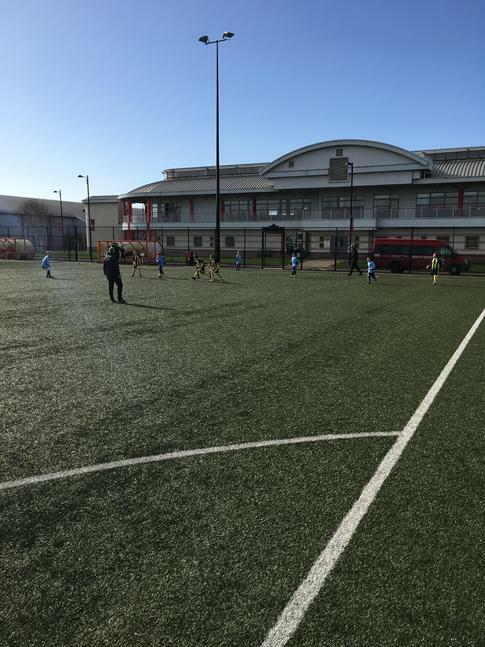 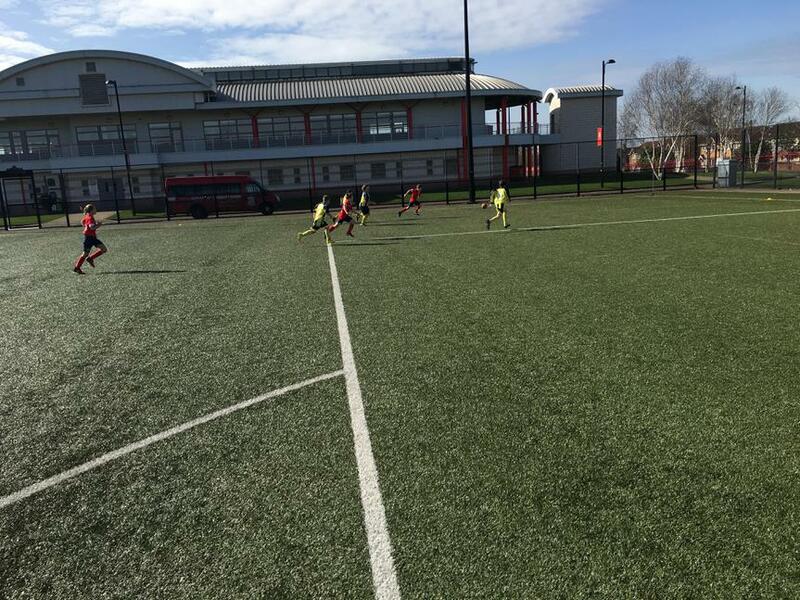 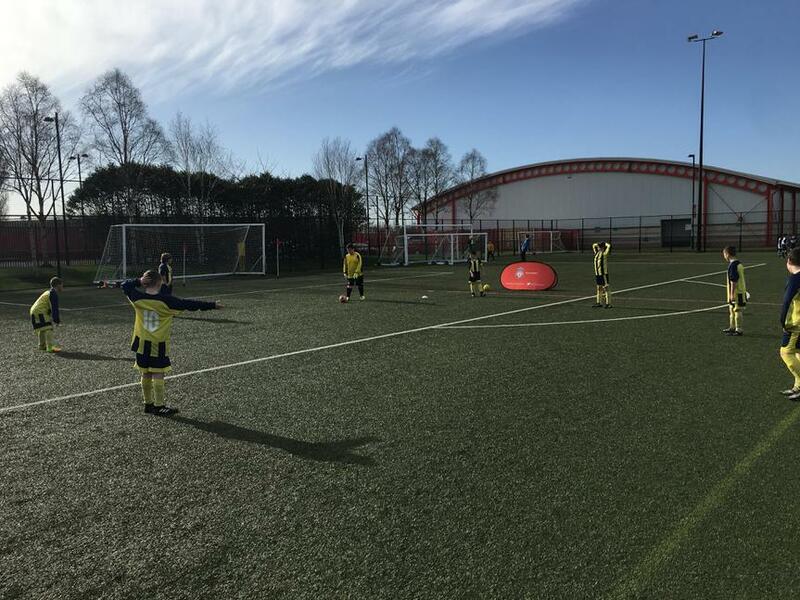 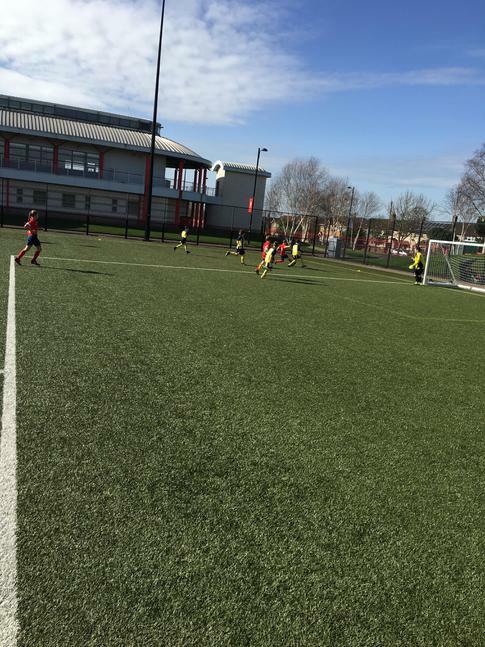 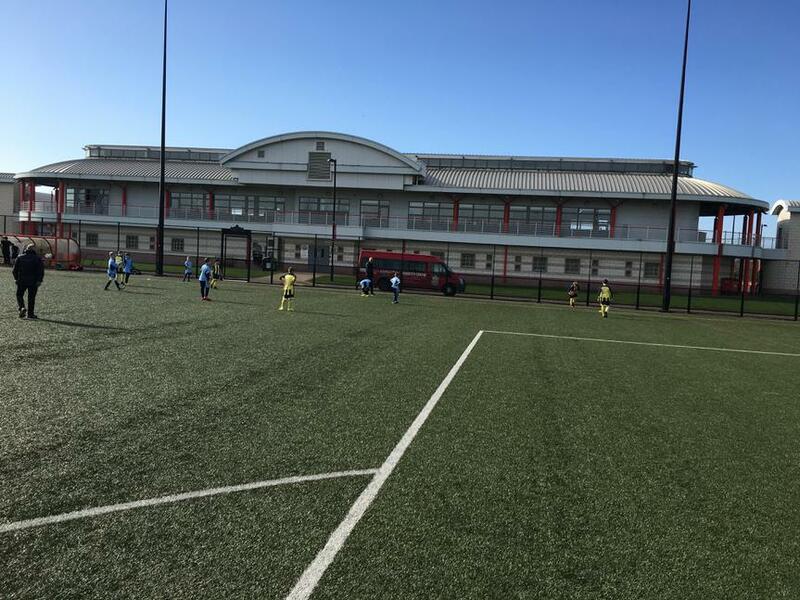 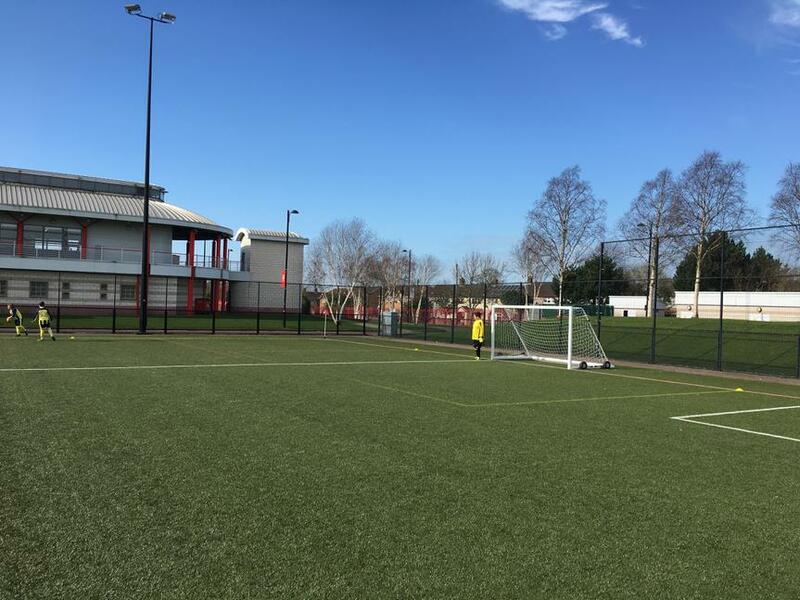 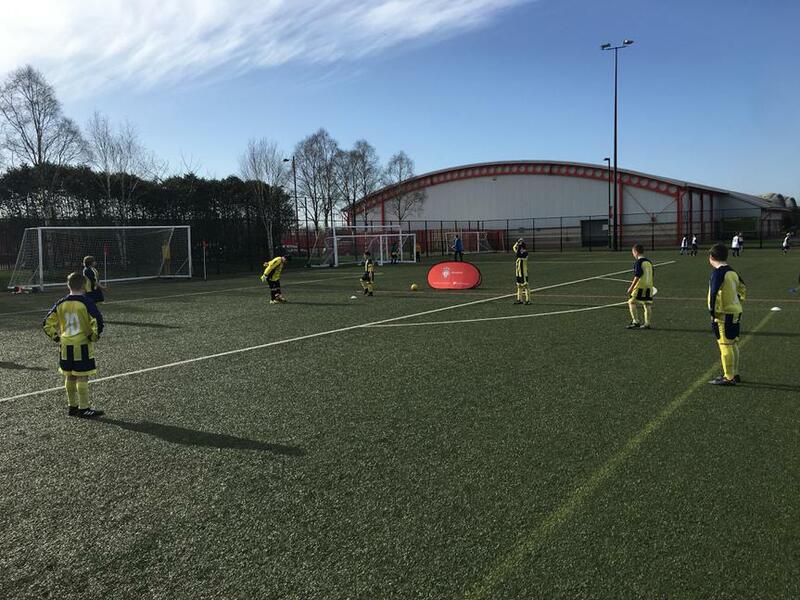 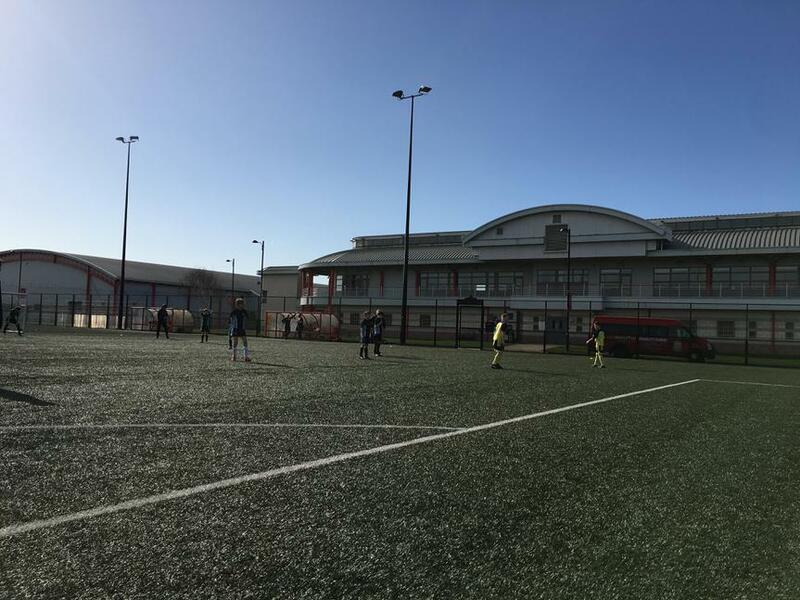 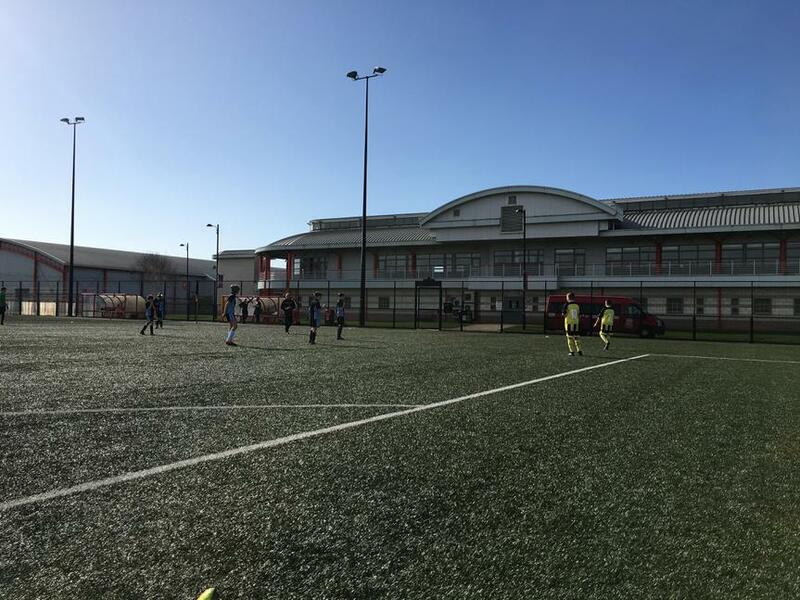 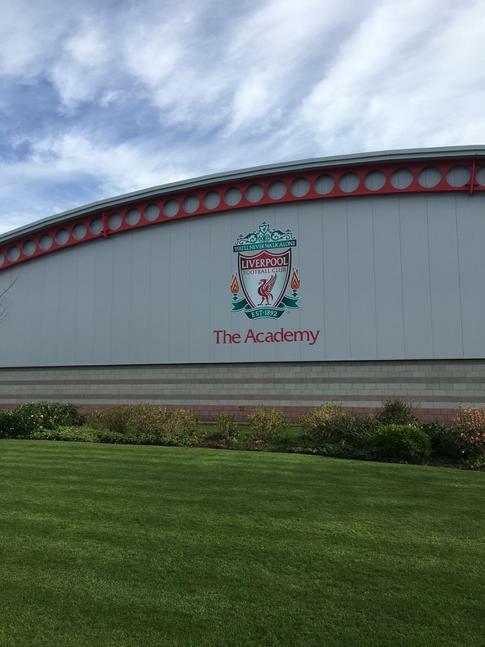 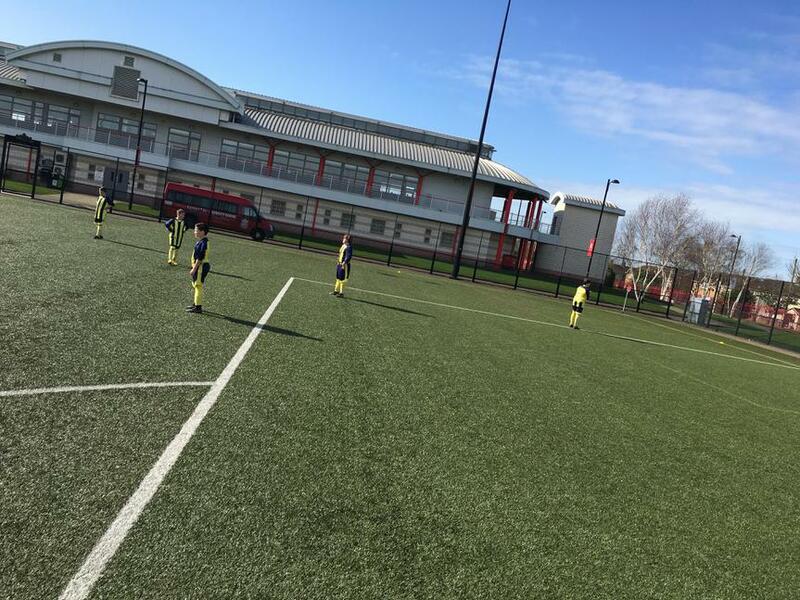 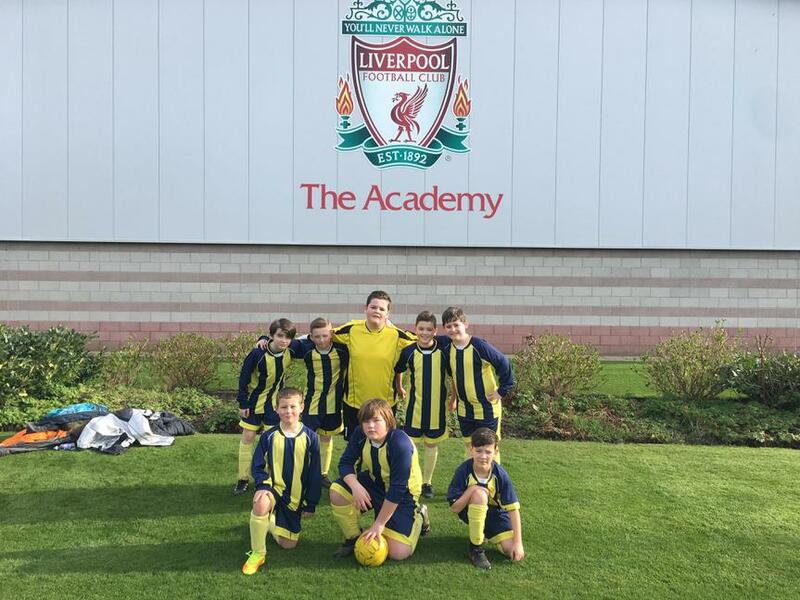 Some lucky children from Years 4 & 6 were lucky enough to have a trip out to Liverpool Football Club Youth Academy in Kirkby to take part in a football tournament. 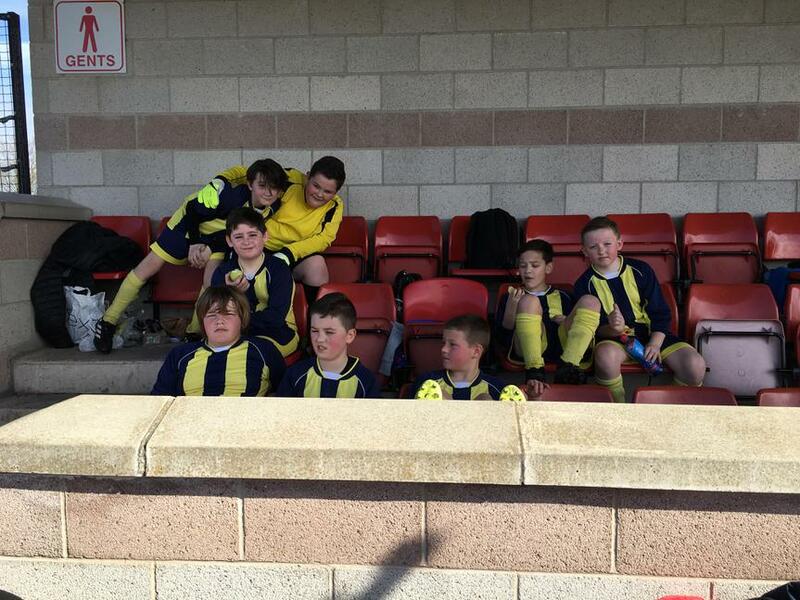 We finished joint 3rd in our group and just missed out on the chance to qualify for the next round. 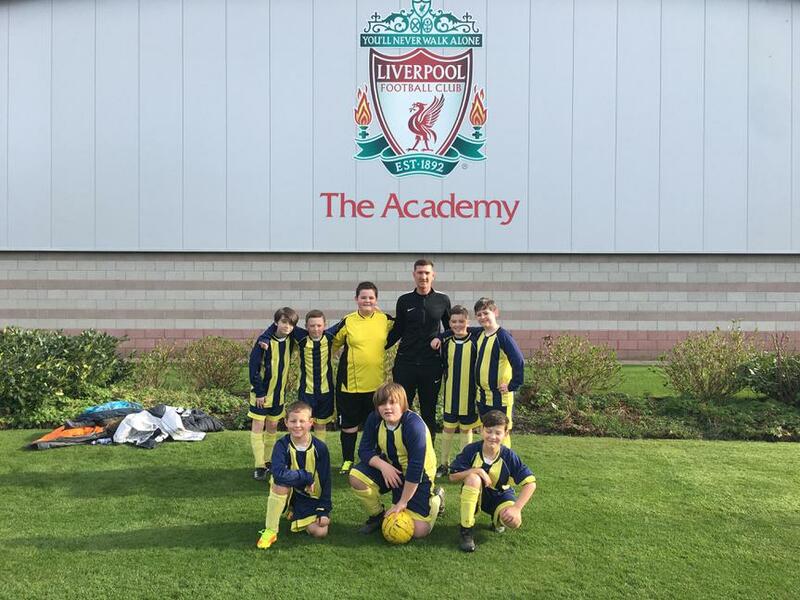 The children had a brilliant day and the football on show was just as good as the weather, a massive thank you to LFC for the invite and we hope to be back again soon!